From learning to count a spider's legs in Reception, to building dream homes from 3D shapes in Year 3, to choosing which group to join to get the most chocolate in Year 6, mathematics at Mora is a lot of fun. 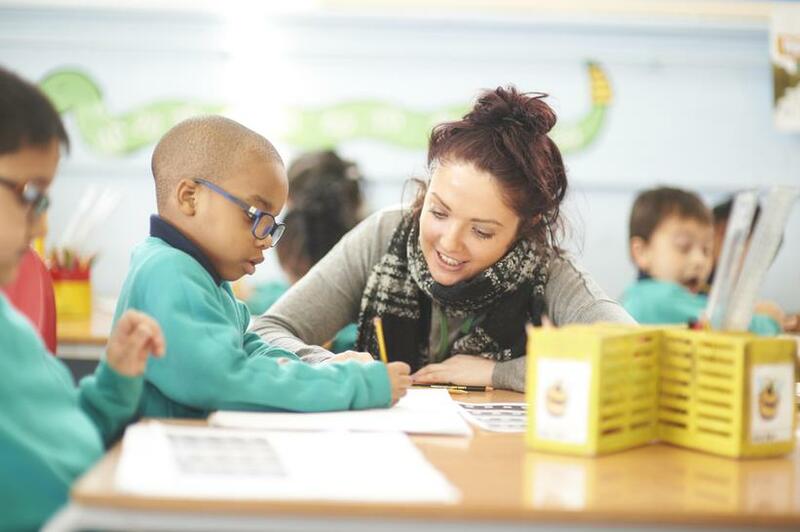 Creating a supportive environment where children can practise their mathematical skills in context is a key part of the ethos- providing children with a solid foundation to becoming life-long mathematicians. Mathematics at Mora gives children a set of unique tools, which enables them to become active participants in society: to think critically, reason logically and solve problems. Children discuss their mathematical thinking with their peers and adults to become fluent and confident in the subject, where the working behind the problem is more important than just getting the answer right. It is our belief that fundamentally we are motivating children to simply love maths.